Unveiled by The Bradford Exchange, this officially licensed exclusive, ‘Doctor Who Time Vortex Mechanical Watch,’ will become the defining, stylish, highly-collectable timepiece for fans of the Doctor’s intergalactic time-travel exploits. 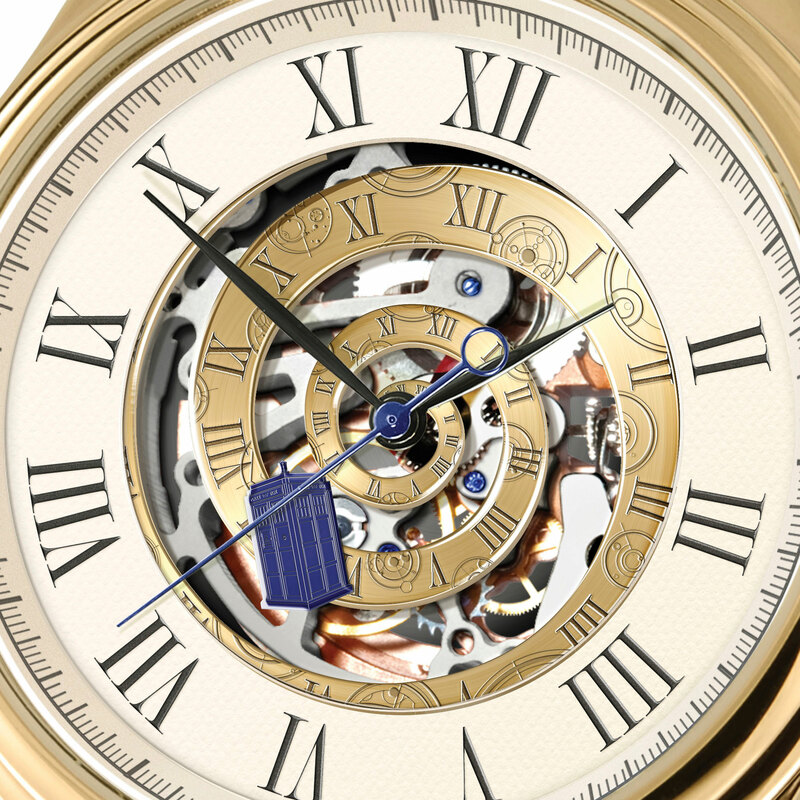 With a gold-plated time spiral that pays homage to the opening sequence of the Doctor’s adventures: the mysterious ‘Time Vortex’, this unique mechanical timepiece has a miniature TARDIS swirling along it, blending classical and high-tech with Roman numerals on the clock face that tantalisingly reveal the visible inner workings of the watch’s mechanical movement beneath. Are you ready to enter the Time Vortex? On the rear of the casing is engraved the name of the stunning timepiece, alongside Time Lord symbols from Gallifrey – the Doctor’s entrancing planet home, located in the binary star system within the far-flung, mystical constellation of Kasterborous. 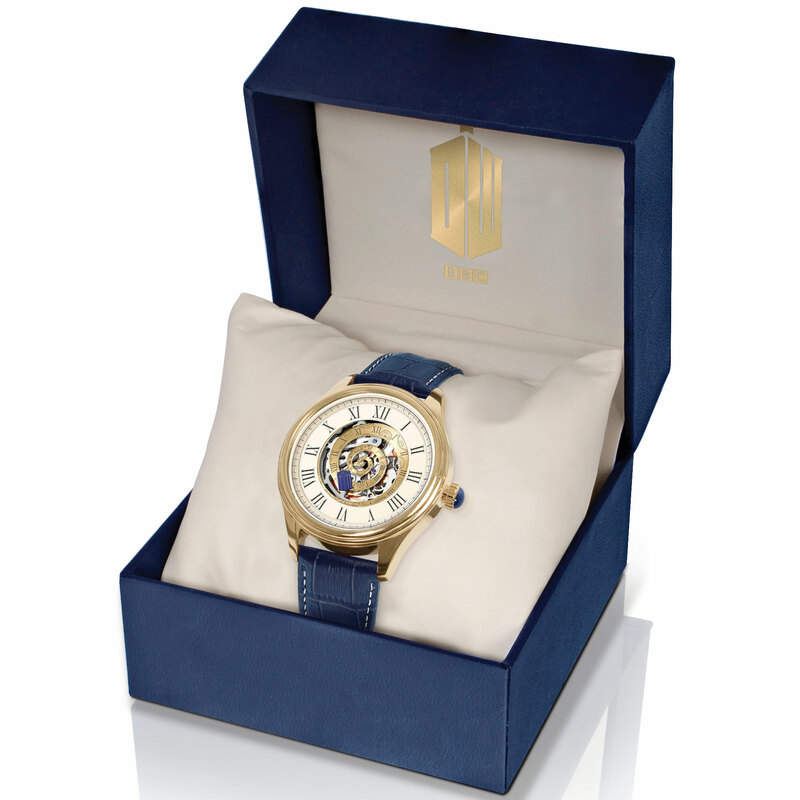 This precision timepiece forms part of a wider collection of officially licensed Doctor Who items uniquely available from the Bradford Exchange. Over the coming months, other highly collectable, exclusive Doctor Who pieces will become available. 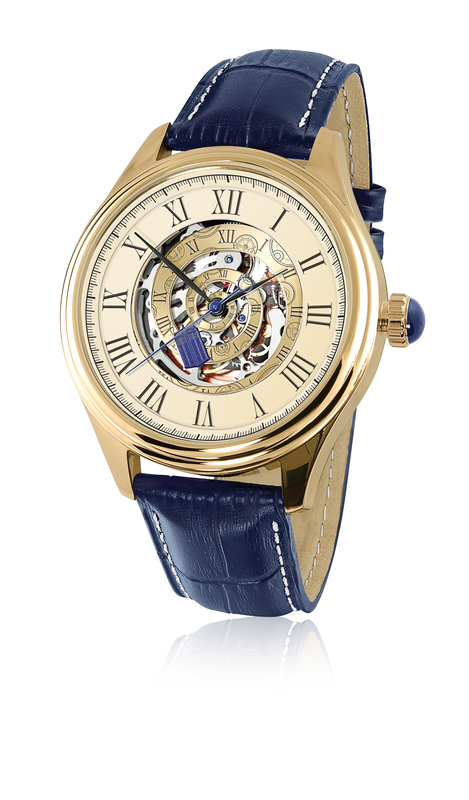 As a unique collectable in its own right, this handsome watch has a watch face measuring 1.65 inches (4.2 cm) in diameter (including casing), with its quality TARDIS blue leather strap measuring 7 inches (18 cm) in length by 0.75 inch (2 cm) in width. Throughout his many adventures the Doctor has to manage time, space and intergalactic dimensions: luckily those on Earth just need to manage time – now you, or someone you love, can do just that with this handcrafted, stunning mechanical watch that honours the Doctor’s adventures – be unique and stand-out from the crowd, putting your order in today for this exclusive, first-of-a-kind timepiece. 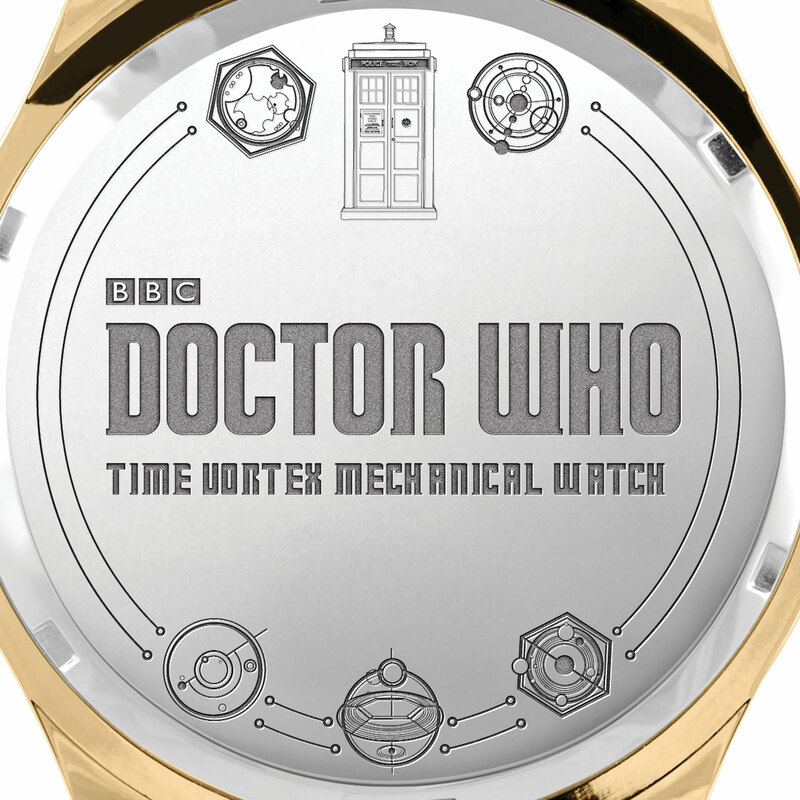 I think this watch is Who-mazing and would make a fantastic Christmas present – any Whovian would be very chuffed to own one of these as it is something to treasure forever. 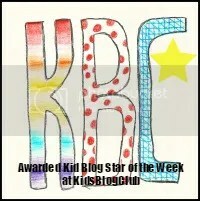 This would look good in a Christmas Stocking! I hope you have enjoyed reading all about The Doctor Who Time Vortex Watch, please stay tuned for my next Doctor Who location post. I don’t know where it will be yet – I’ll have to see where my TARDIS takes me! Previous PostFilm & Comic Con Bournemouth, Dorset – September 2016Next PostProject Indigo Christmas Competition – Win an official Doctor Who Personalised Sign! Now Closed.